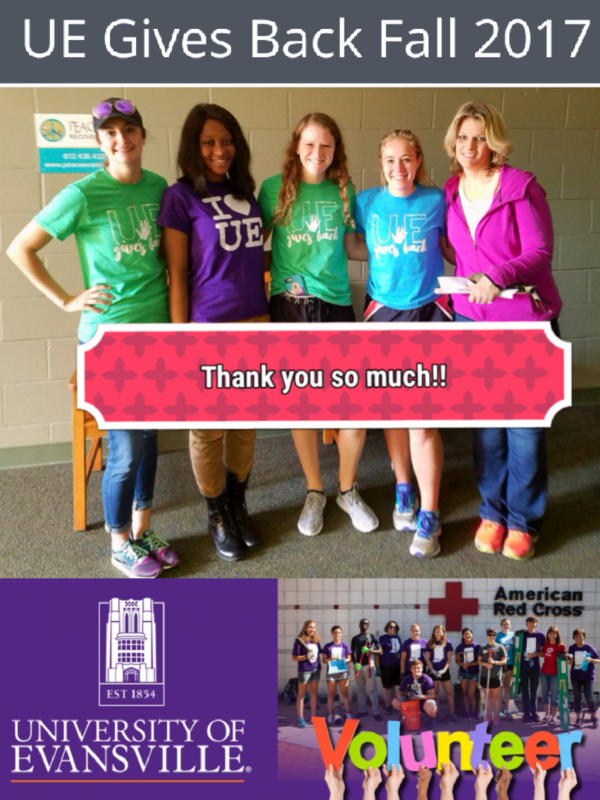 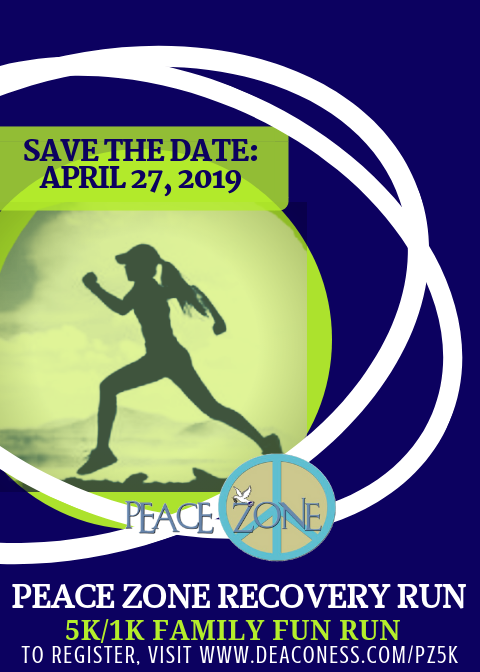 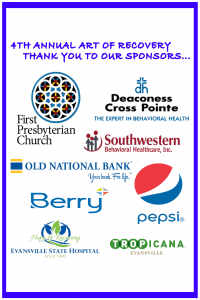 Thank You To Our Upcoming PEACE Zone Recovery Run Sponsors! 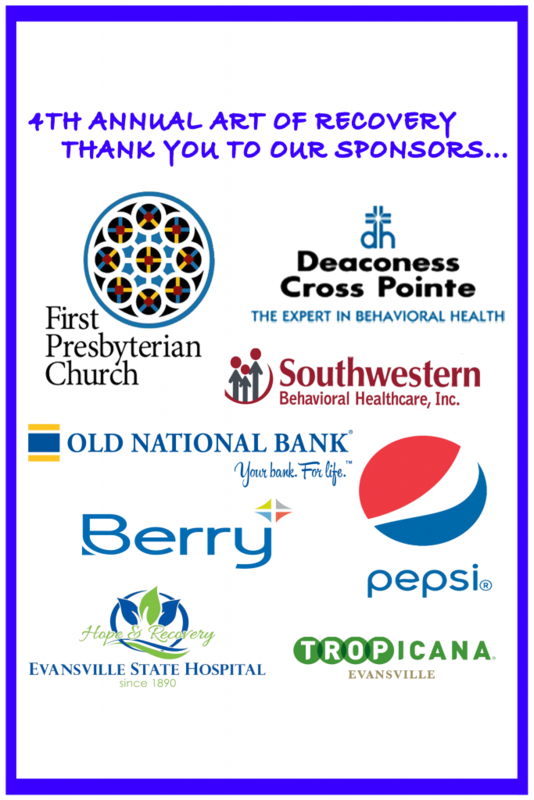 Thank you to our recent Community Forum Sponsors! 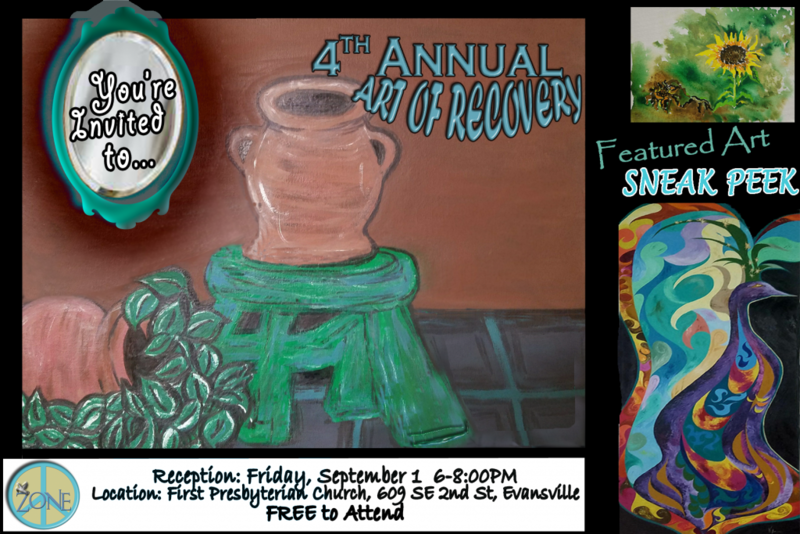 Thank you to our many Art of Recovery Sponsors. 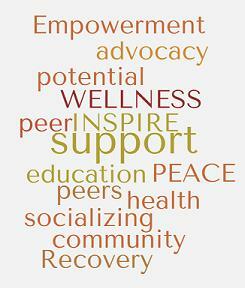 Southwestern Behavioral Healthcare provides in-kind support and management services. 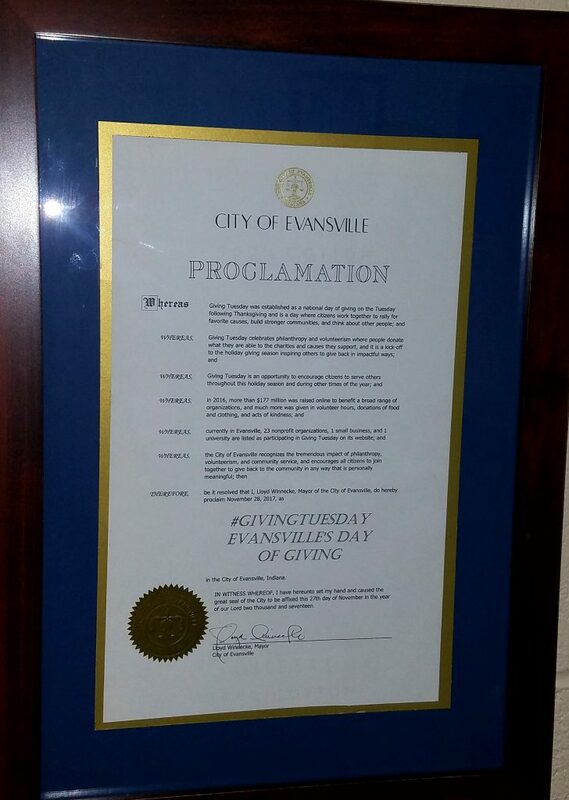 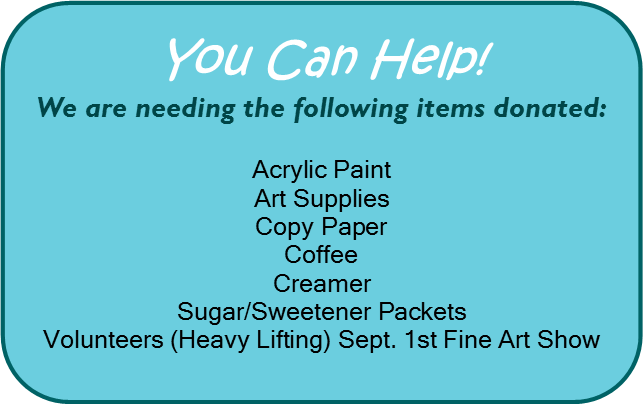 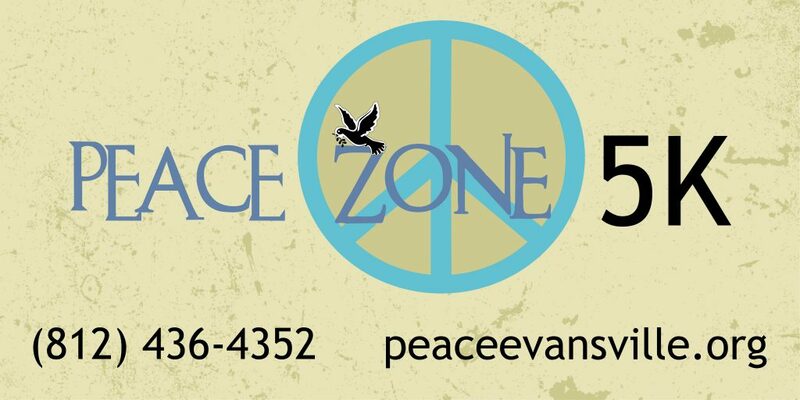 Southwestern also served as our fiscal sponsor until PEACE Zone was approved as a 501(c)(3) nonprofit organization. 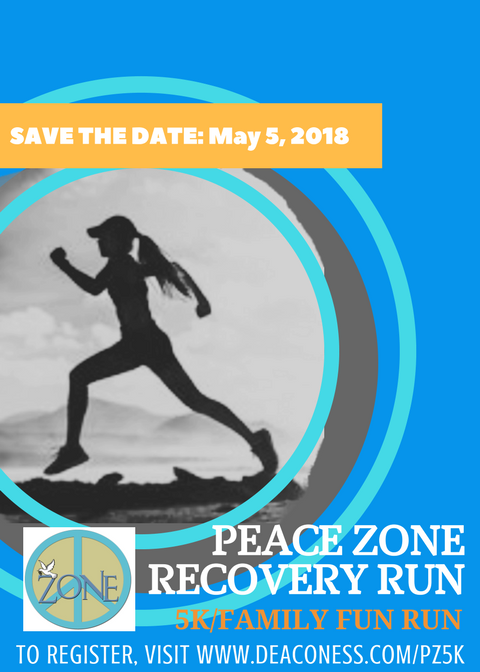 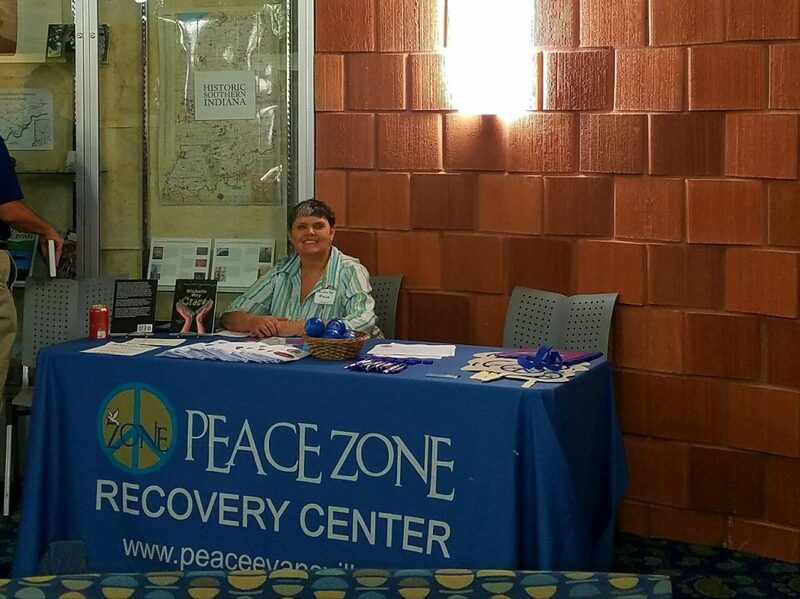 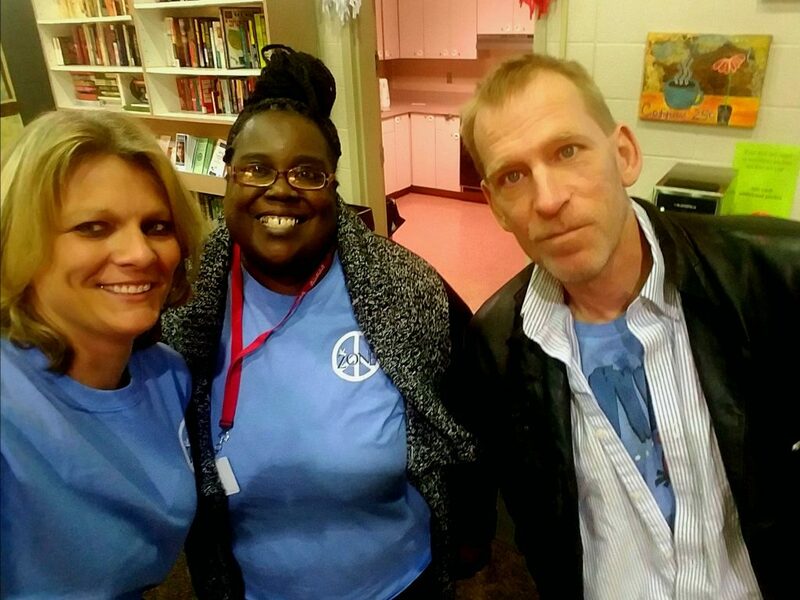 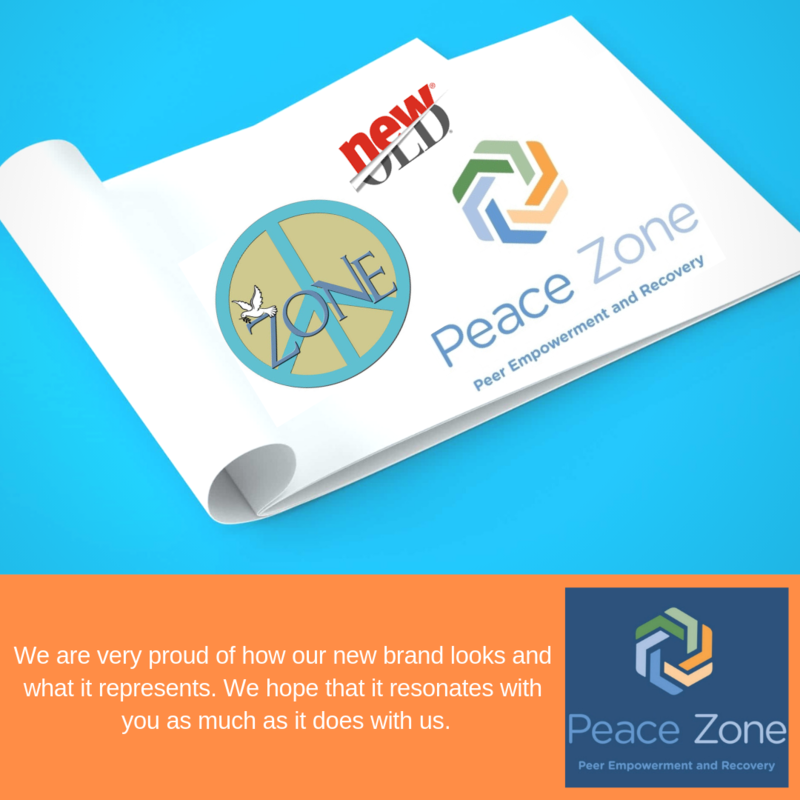 PEACE Zone has received grants from the Indiana Division of Mental Health & Addiction for several years to support programming, marketing efforts, and general operating expenses. 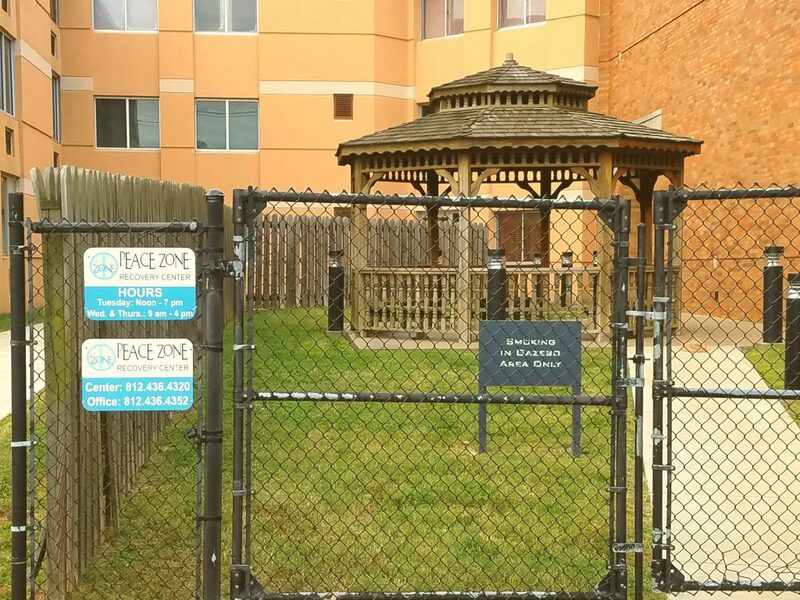 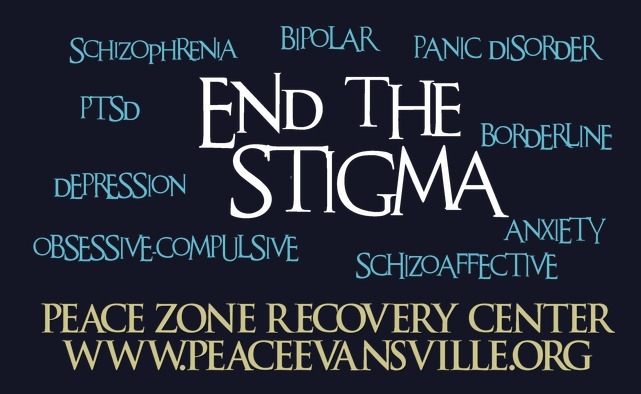 Southwestern Behavioral Healthcare, Inc. received a grant on behalf of PEACE Zone from the City of Evansville Endowment Fund in 2013. 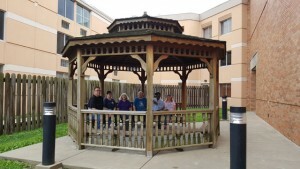 The funds awarded were for the installment of a wheelchair accessible sidewalk and additional lighting in our courtyard. 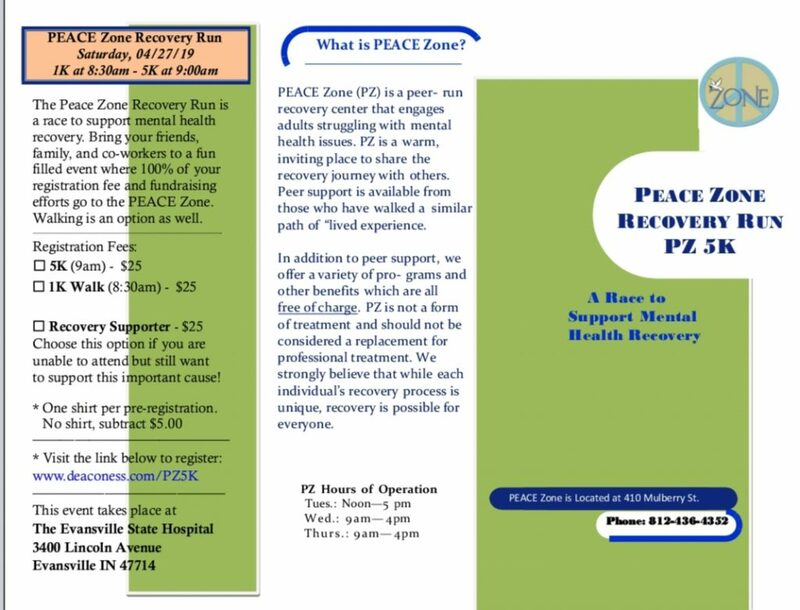 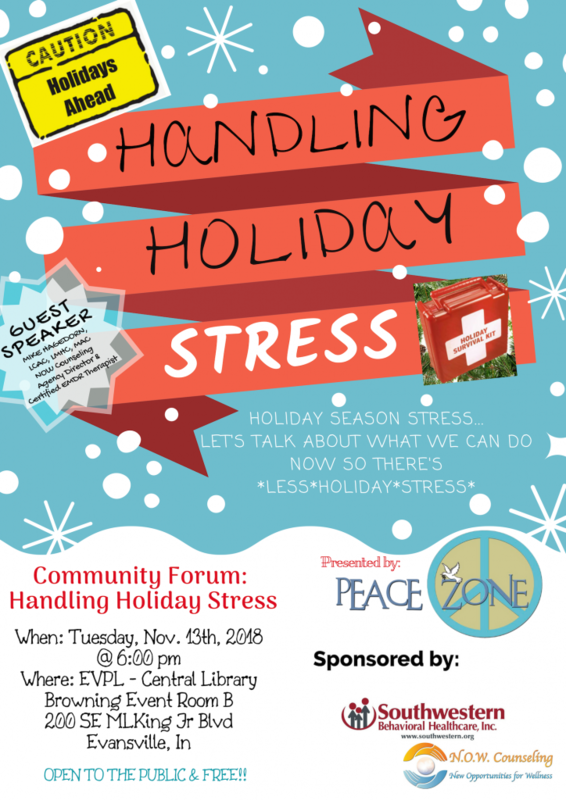 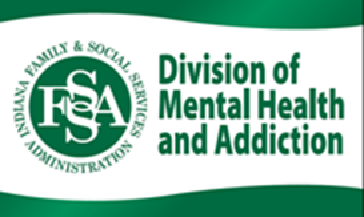 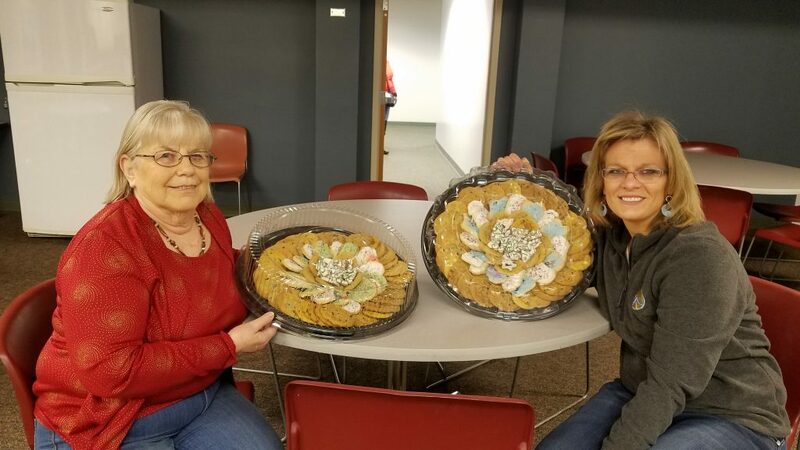 PEACE Zone and Mental Health America of Vanderburgh County have partnered to host a series of community forums on mental health topics and received a grant to deliver these forums from Friends of Mental Health in 2013 and 2014. 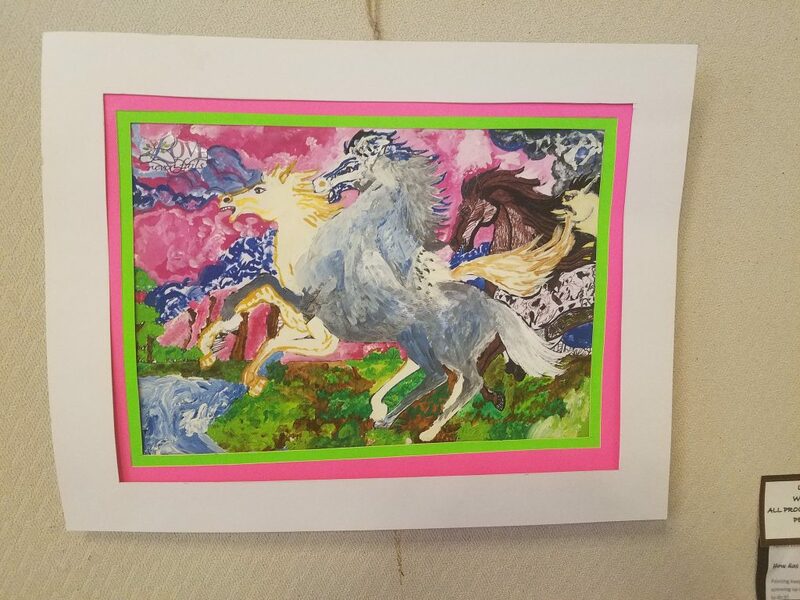 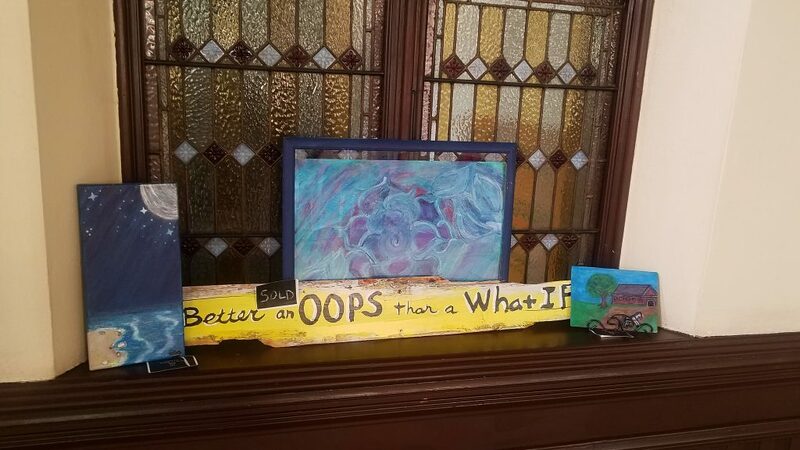 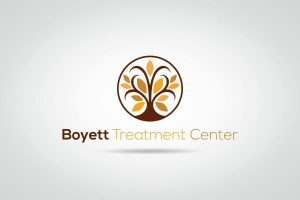 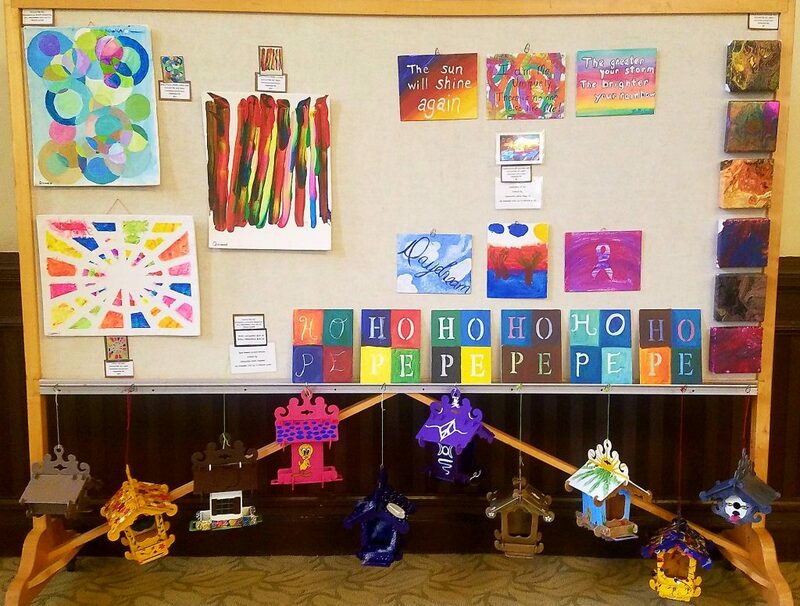 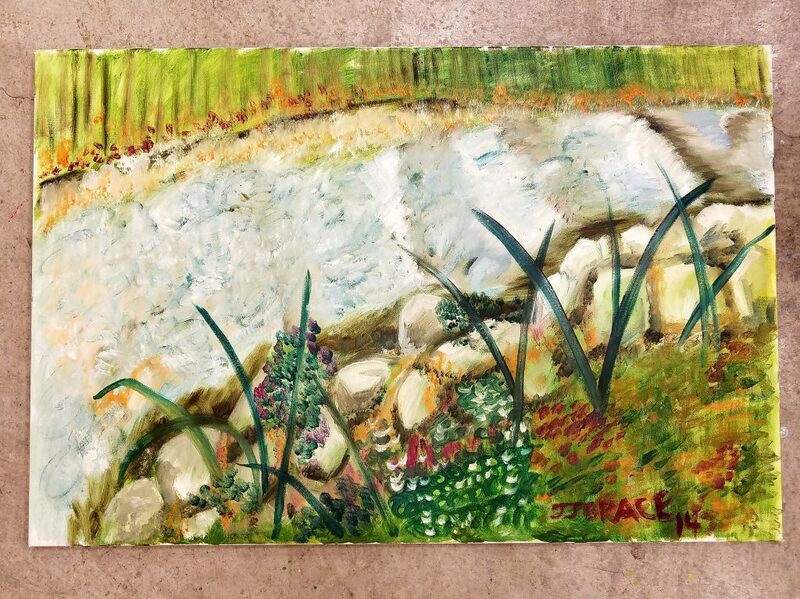 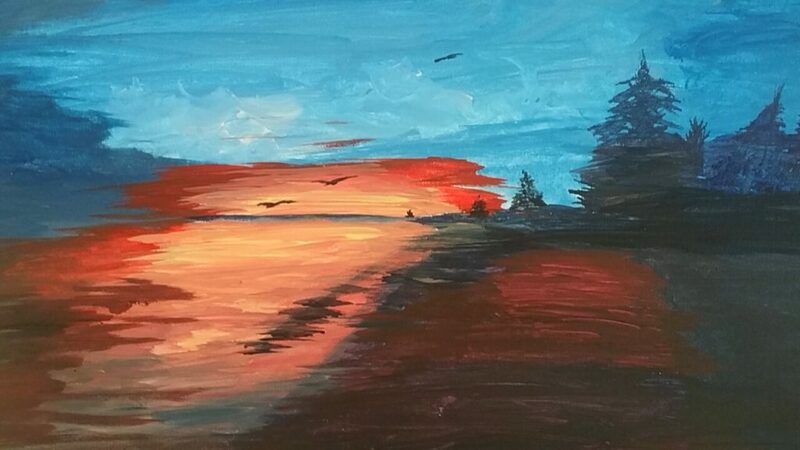 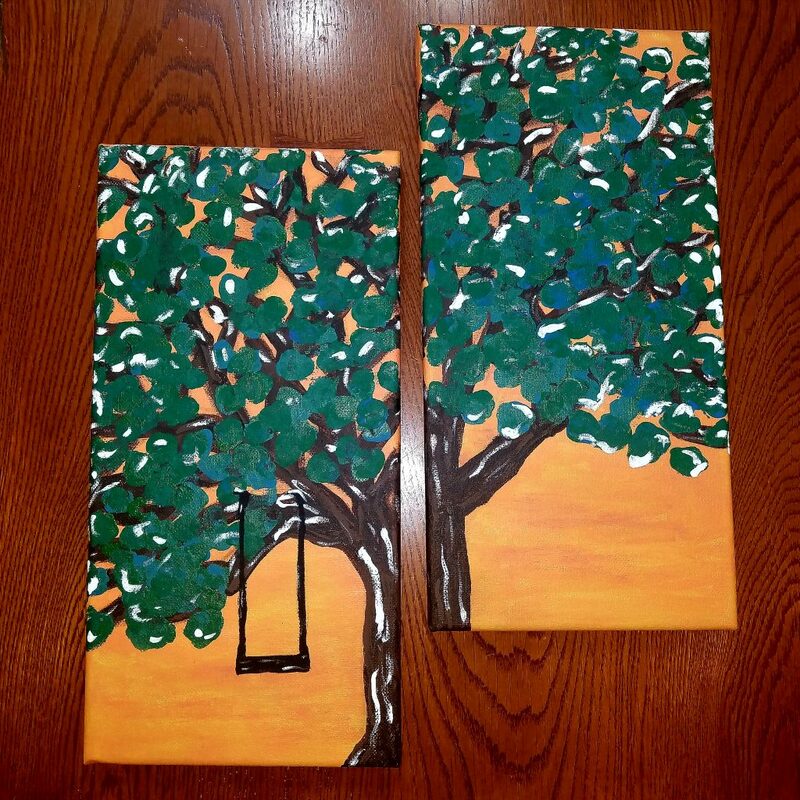 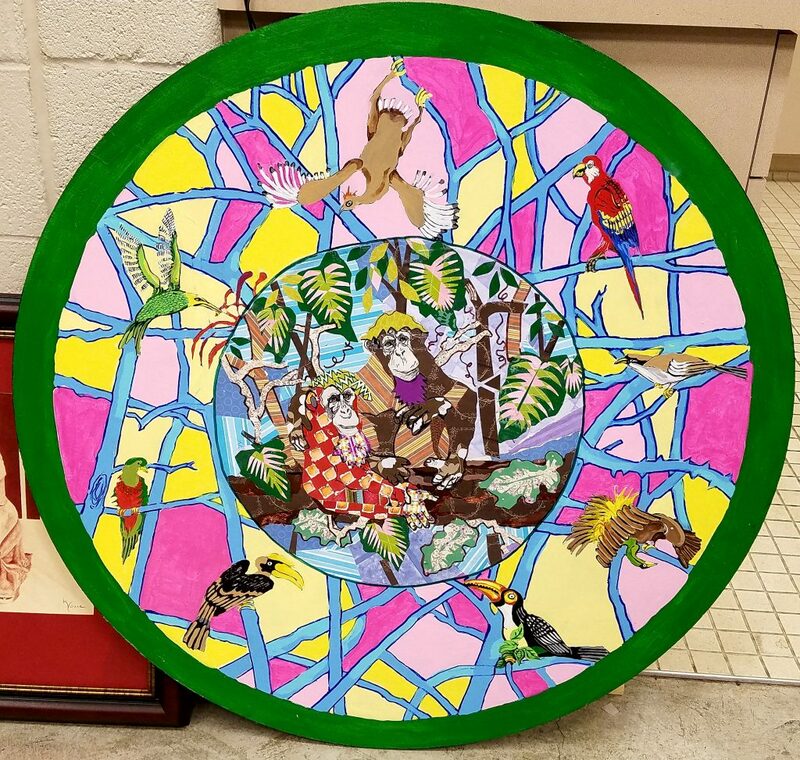 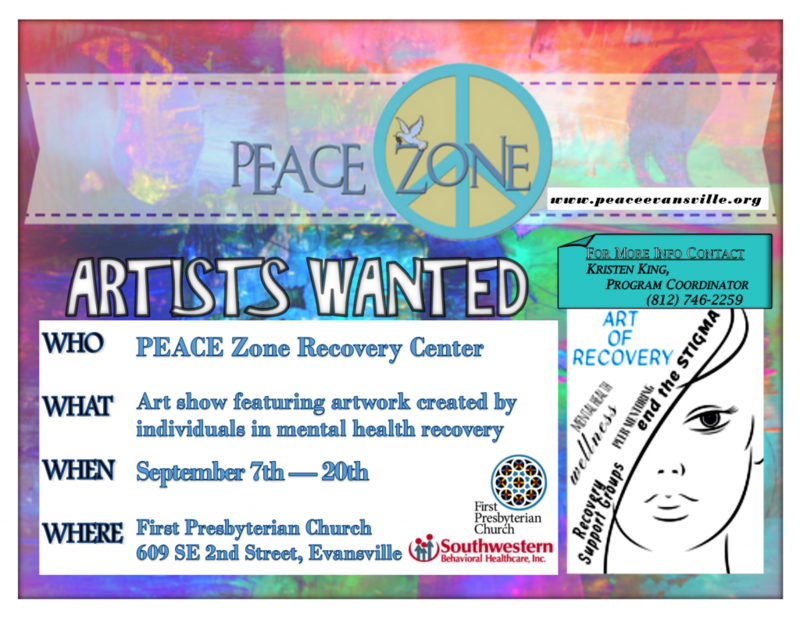 Southwestern Behavioral Healthcare was awarded a grant on behalf of PEACE Zone for the delivery of a series of art classes in fiscal year 2015 open to individuals in the community who struggle with mental health issues. 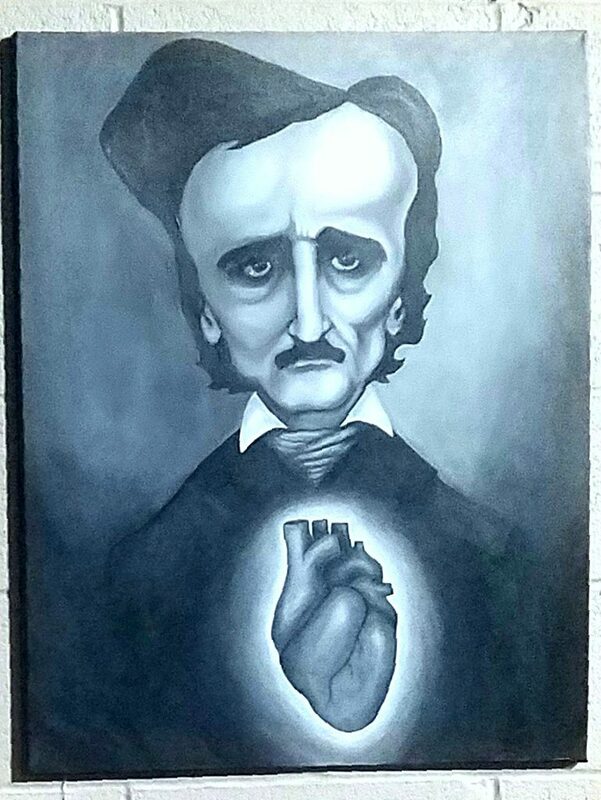 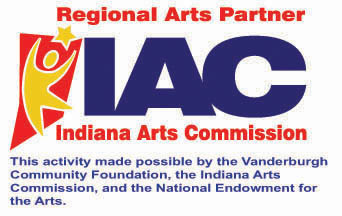 These classes are made possible by the Vanderburgh Community Foundation, the Indiana Arts Commission, and the National Endowment for the Arts. 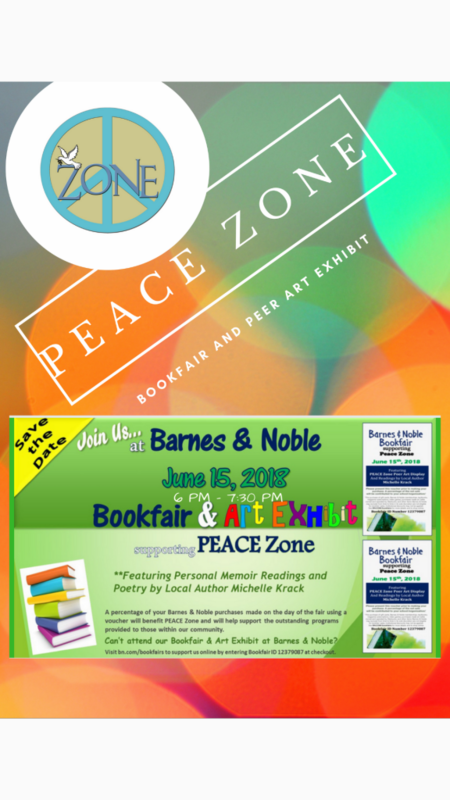 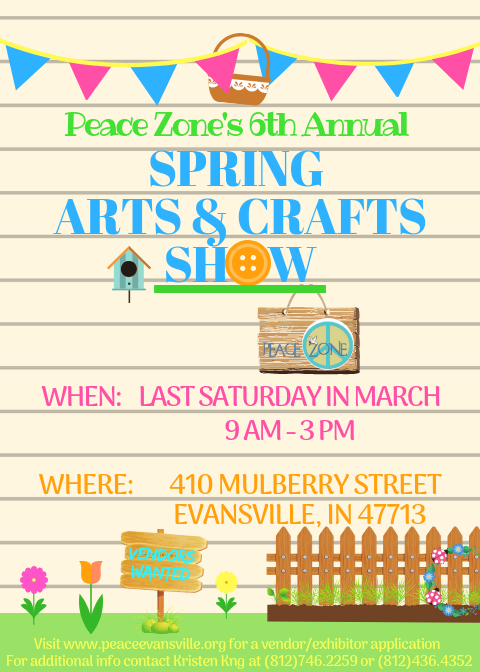 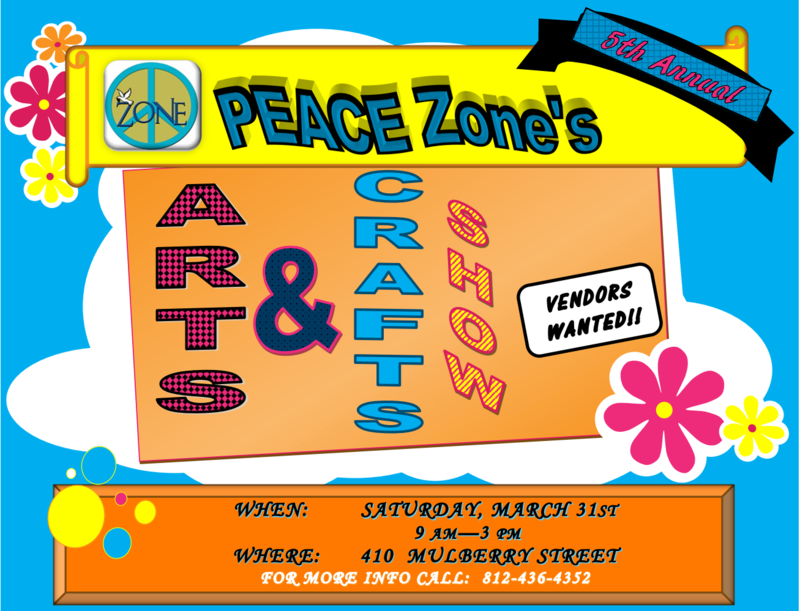 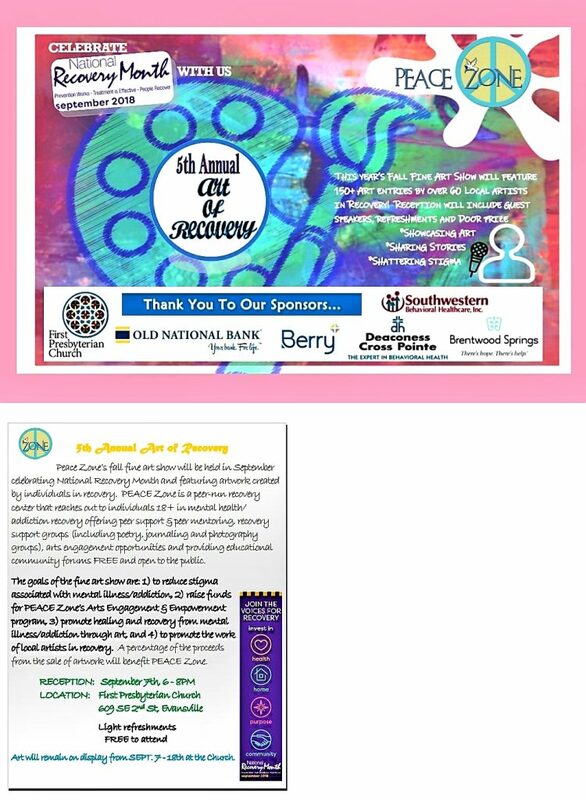 PEACE Zone received a Signs of Support grant from Signarama Evansville in both 2014 and 2015 for the production of banners and yard signs for our arts and crafts show, vehicle signage, and signage for our Art of Recovery fine art show. 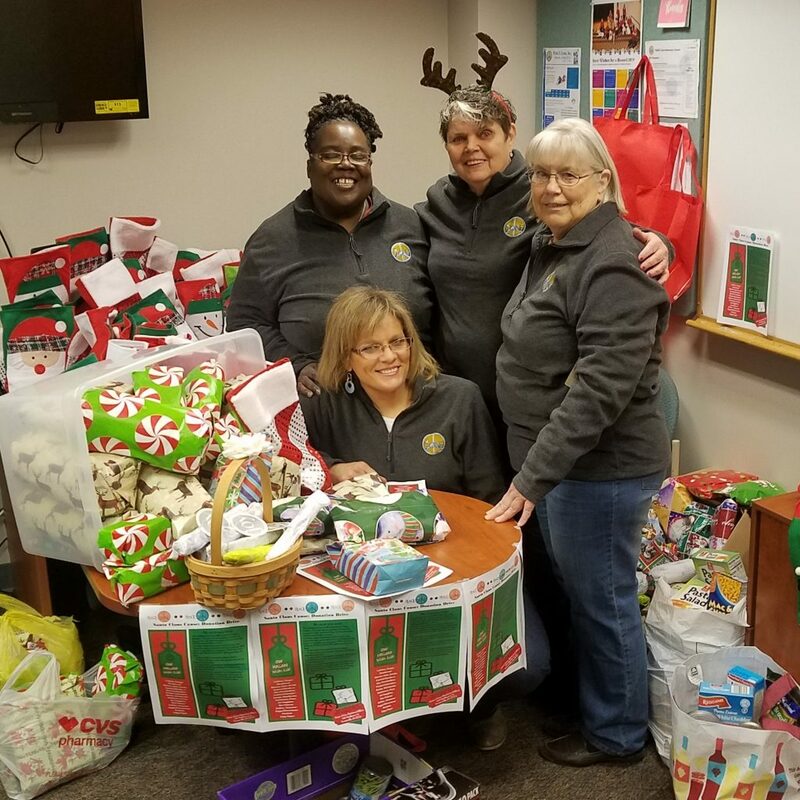 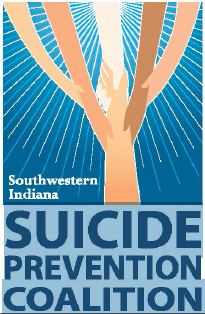 The Southwestern Indiana Suicide Prevention Coalition has provided funds to PEACE Zone to help us in our community outreach efforts for fiscal year 2015.